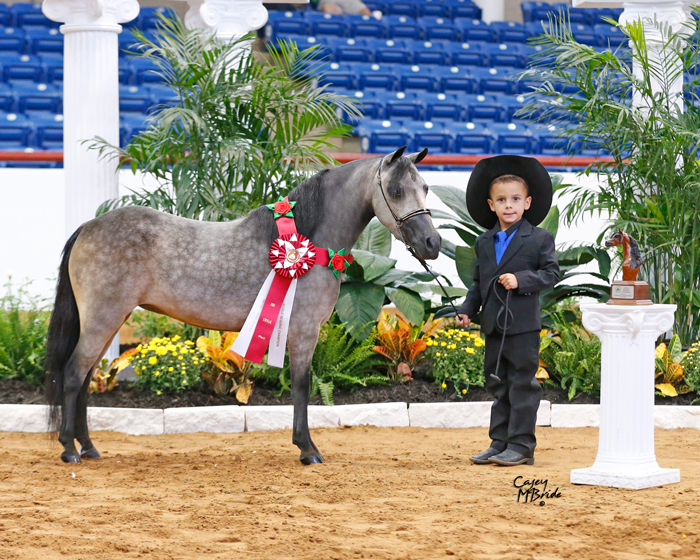 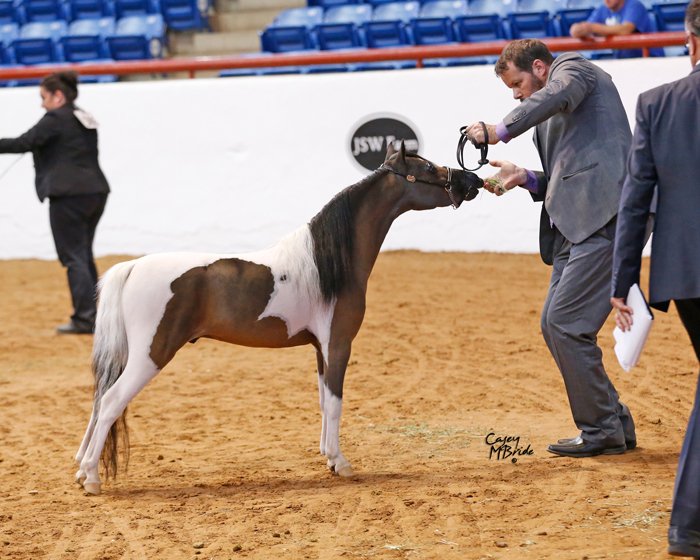 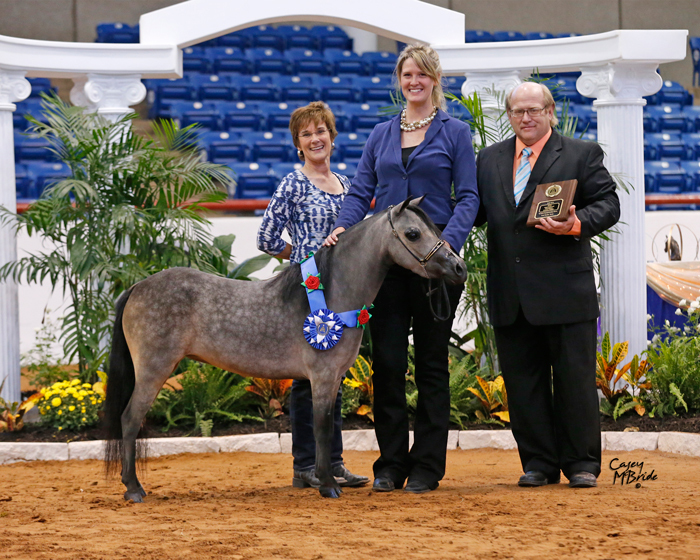 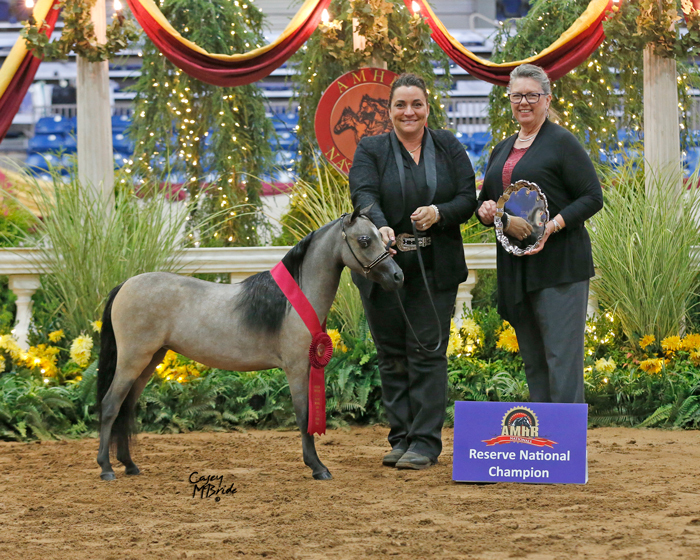 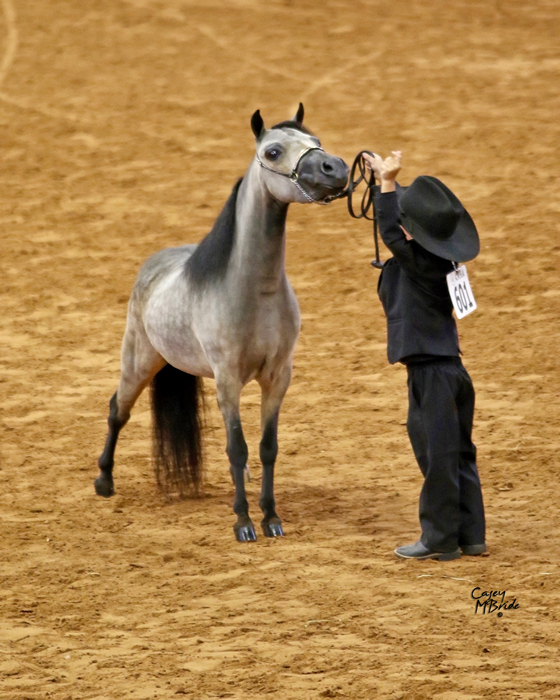 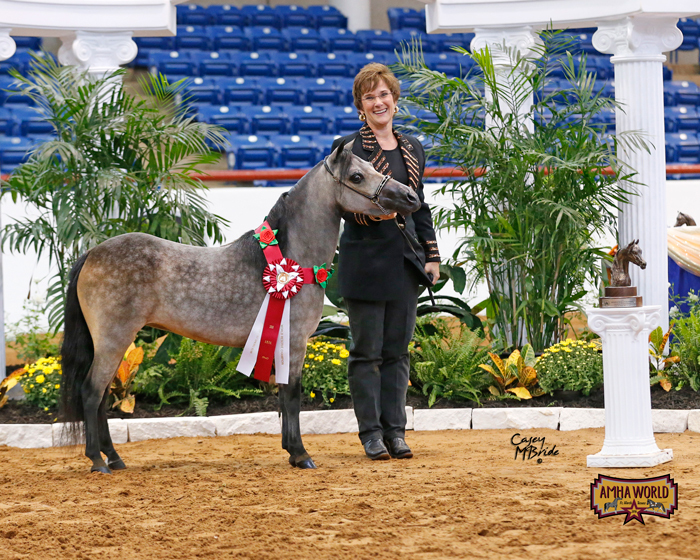 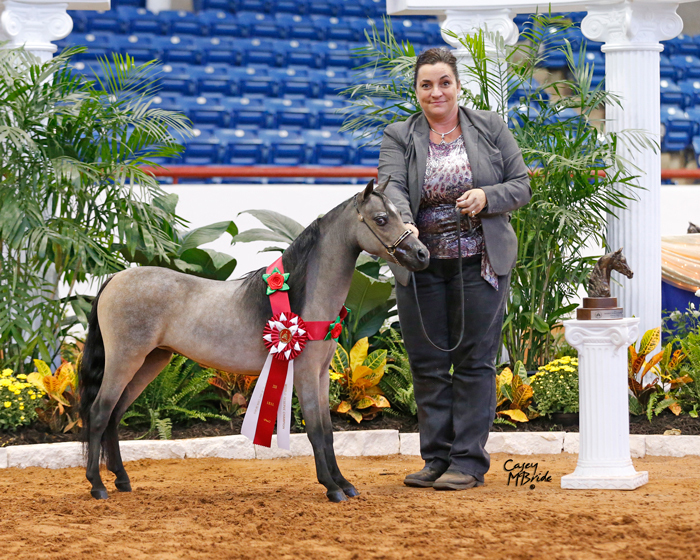 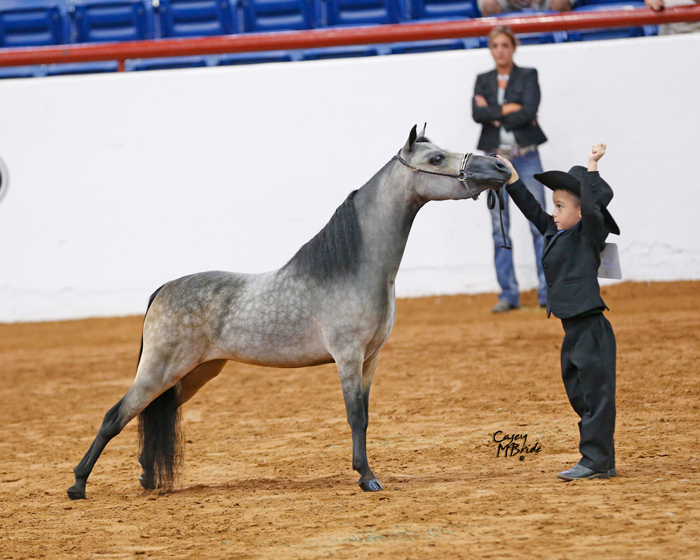 "Look for Glitz in the Showring with Danielle Hill Training Center in 2017"
AMHA Reserve World Champion Yearling Mare, Over 28-30"
Trained and presented by Danielle Hill Training Center. 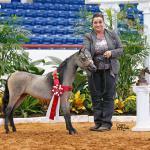 AMHA World Top Ten Amateur Jr. 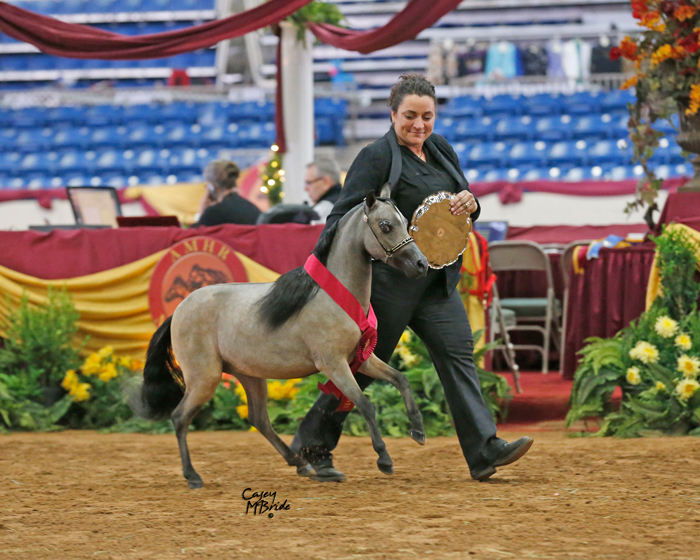 Stallion Lvl 2, Over 30-33"
AMHA World Top Ten 2 Yr Old Stallions, Over 30-33"
Presented by Danielle Hill Training Center. 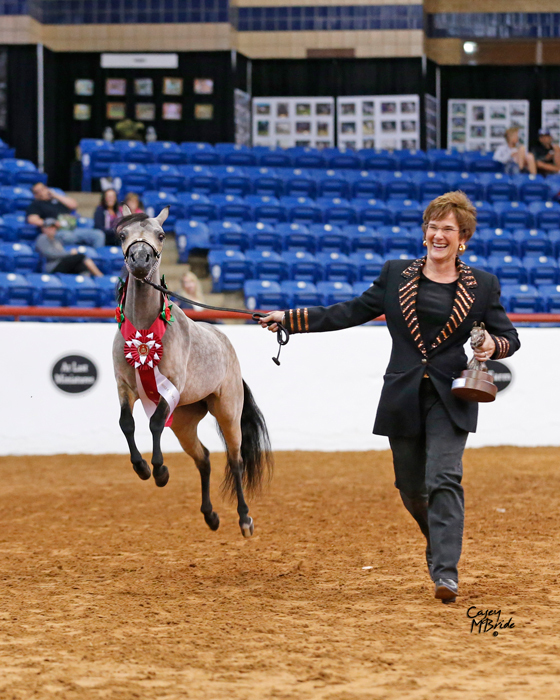 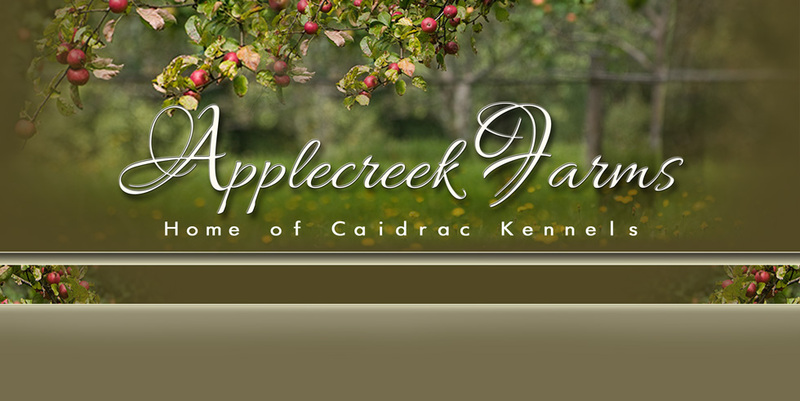 We are look forward to seeing him the driving ring with Lyn Young of Scot Free Stables at the whip in 2017! 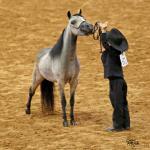 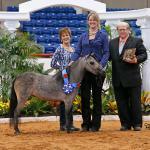 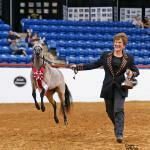 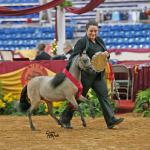 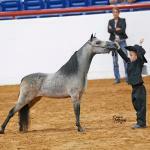 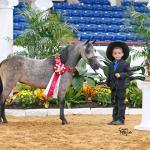 Reserve World Champion Amateur Lvl 2 Sr. Mare, Over 30-34"
AMHR National Top Ten Aged Mares 3 & Older, 32-34"